Sunreef Yachts Charter is synonymous with perfection in luxury yacht charter. Sunreef Yachts Charter consistently exceeds industry standards, ensuring that a charter with any of the superlative yachts and crews in the fleet will be an extraordinary experience. Sunreef Yachts Charter team of knowledgeable experts take the success of every yacht charter as a very personal responsibility. Numerous repeat clients testify to the superior level of quality, service and reliability. The discriminating charter clients demanding luxury, seaworthiness and first class service put their trust in Sunreef Yachts Charter. 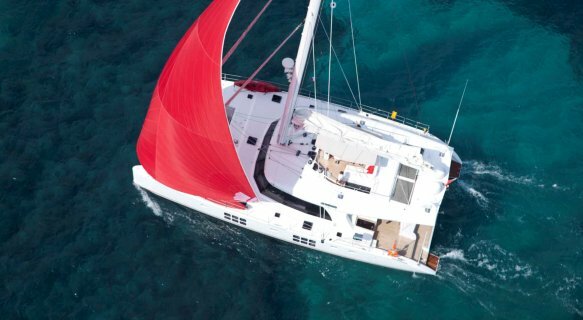 Sunreef Yachts Charter parent company, Sunreef Yachts, located in Gdansk, Poland, is a highly successful builder of exquisite luxury sail and power catamarans ranging from 50-200 feet. 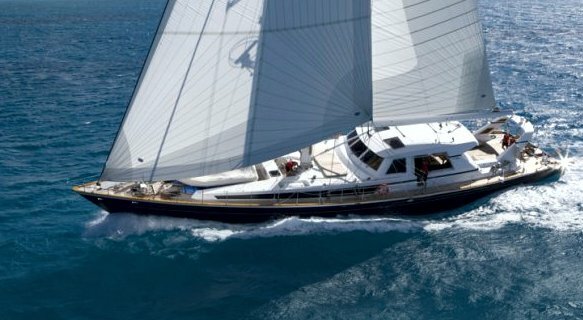 Thus, in addition to hands on knowledge and experience with sailing and power yachts, our charter professionals have an uniquely in-depth understanding of multi-hull vessels, which have some very notable characteristics, such as reduced draft and superb stability, highly recommended for specific destinations and client requirements. Sunreef Yachts Charter is highly regarded within the yachting industry, possessing longstanding memberships in the world’s most prestigious yachting and trade organization, the Worldwide Yachting Association (MYBA). MYBA is devoted to establishing and maintaining the highest standards of professional ethics, rules and skills in charter, sales and yacht management.  MYBA endorses only brokerages with a proven track record of professional excellence in the yachting industry, thereby offering valuable benefits and safeguards to clients choosing to purchase, sell, build or charter a yacht through a MYBA broker. 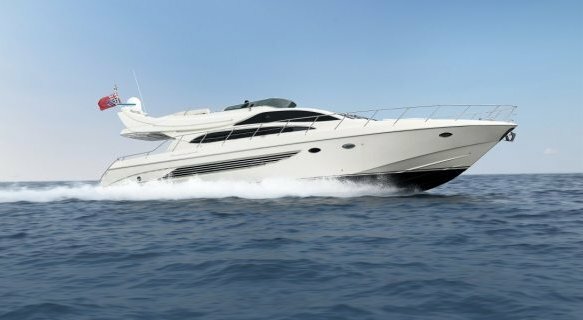 For Sunreef Yachts Charter, being a MYBA member demonstrates our commitment to quality, honesty and reliability and service. Sunreef Yachts Charter professionals attend all important industry events, including trade shows and exhibitions in Antigua, Tortola, Fort Lauderdale, Miami, Barcelona, Cannes and Monaco, attend broker luncheons and participate in familiarization trips to experience firsthand the quality, amenities, crews and cuisine of the yachts as the guests would. Our agents make careful notes about styling, interiors, and conditions, of each vessel, speak with captains, crews and chefs to evaluate training, experience and enthusiasm, assessing all the factors that determine a top notch charter yacht. In this way our experts gain an intimate perspective of availabilities, from popular veteran charter yachts to superb new launches debuting on the charter market. Our experts deal with the most famous brands in the world. Equally critical to a successful charter is knowledge of the latest legal information, rules and regulations specific to various yachts and charter destinations. To this end, our charter specialists regularly attend presentations, training classes and seminars to remain current on new licensing, legislation and regulatory matters relating to yacht charter. This reinforces our proven ability to match client requirements with the perfect destination, ideal build and flawless crew. Sunreef Yachts Charter professionals are familiar with all of the finest quality brands worldwide. From Azimut, Benetti, Ferretti, Heesen, Oyster Marine, Trinity, Westport or others, you can trust our expertise. 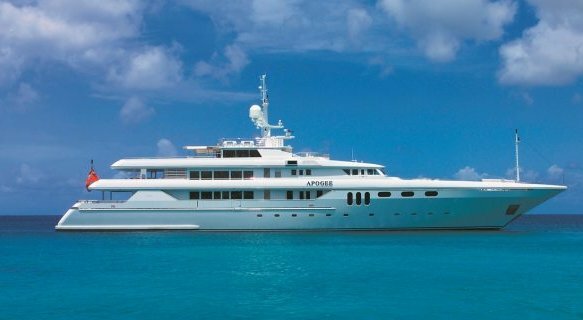 You can also trust our unbiased guidance on Christensen charter yachts, Feadship luxury motor yachts, Hargrave yacht rentals, Palmer Johnson sailboat charters, Perini Navi ll sailing yachts, Royal Denship boat charters, and more. Sunreef Yachts Charter has years of experience assisting clients in booking the perfect yacht in destinations worlwide, whether a client requires a sailing catamaran or racing sailboat, a transoceanic explorer or a head turning megayacht. Our esteemed clientele expect unsurpassed seaworthiness, luxurious surroundings, impeccable service, and five-star cuisine, which Sunreef Yachts Charter professionals are dedicated to providing and consistently deliver.